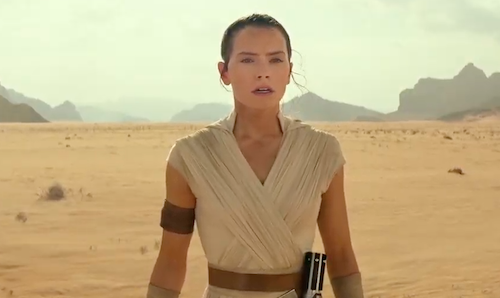 This Thursday Star Wars: The Last Jedi is in UK cinemas. Press reaction to last weekend's world premiere is exciting. 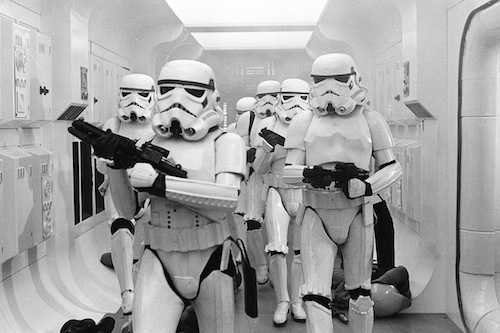 40 years ago Star Wars was released and much of the original film was shot at Elstree Studios. The BBC is showing a documentary celebrating the talented artisans that brought George Lucas' vision to the silver screen in 1977. 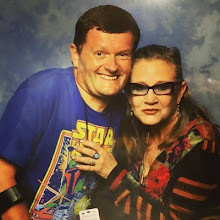 The Galaxy Britain Built, made by Star Wars superfan and documentary-maker David Whiteley, will be shown on BBC Four on 21st December at 10:00PM and then on BBC iPlayer. Special thanks to Matt Charlton for letting me know about this. No Bothans were harmed.